The litter box can be the source of heath and happiness with your Bengal Cat. Research has shown that we can review behaviors and repetitions to get insight of common ailments. Your Bengal kitty does not want to use an unsanitary litter box, anymore than you want to use a neglected public stall. It makes sense to at least scoop your litter boxes twice per day, & change the litter out as needed. Additionally it is suggested to have one litter box per cat per household, with one additional. If your Bengal cat is continually refusing to use the litter box, it would be wise to immediately see the vet. Either there is a painful situation preventing use, such as a urinary tract infection. Alternatively, your Bengal cat may be trying to get your attention for another medical issue. Either way, it’s not worth ignore a potential cry for help! Often open wounds on the paw from either a declaw (which you should really consider not performing), or a sibling fight, could be allowing grains of litter to cause pain. In such a situation, your Bengal maybe associating the litter box with pain & will prefer to instead pee right outside of the litter box. This is situational, &amp unique per individual Bengal cats. 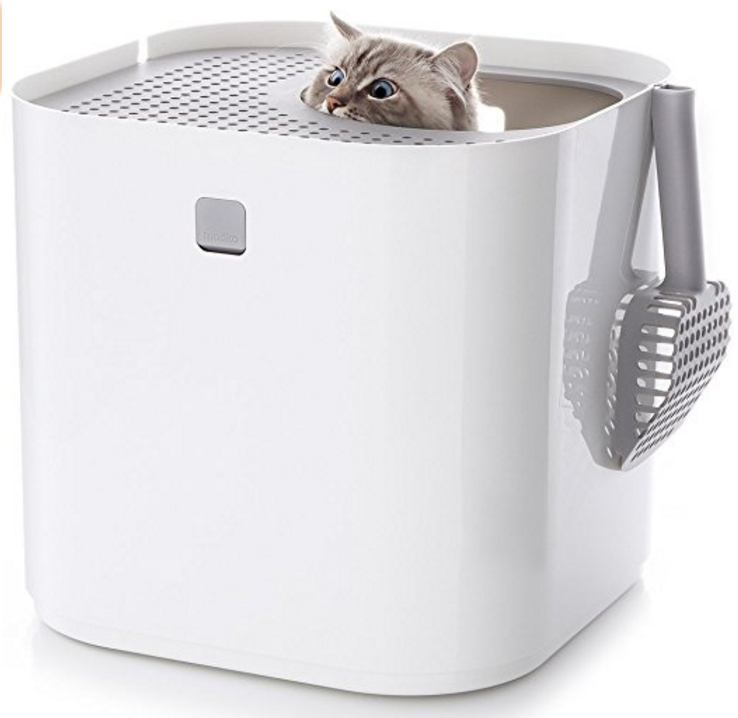 Some prefer the hood on a litter box, while others may be left with a feeling of being cornered or trapped. It could be worth some trial & error, getting some of each to see which preference is chosen. You want your Bengal cat to feel comfortable, so choose a location that offers a little bit of privacy. Preferably chose a location that is not directly by the food or water bowls for sanitary reasons. Additionally, chose a location that is low traffic & can be associated solely with the proper use. We use the Precious Cat Ultra litter, as it is low dust & no fragrance. One of our Bengal cats is very reactive to the dust that kicks up from litter, & it took some trial & error until we found something that she was ok with. This entry was posted in Shop, Supplies and tagged Litter, Litter Box. Bookmark the permalink.